Having toxic free cleaners in my house is very important to me. As a matter of fact I have shared some of my favourite DIY cleaning recipes on my blog over the years from my hardwood floor cleaner to laundry soap. 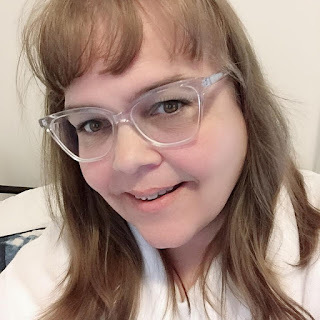 So when I received Homemade Cleaners Quick-and-Easy, Toxic-Free Recipes to review I couldn't wait to get my hands on it to see what great recipes they had to share. Homemade Cleaners would make a great shower gift paired with the ingredients to make the cleaners as well as some bottles to store the cleaners in. Why not through in some great cleaning clothes so the bride is all prepared to use her toxic-free recipes to make cleaning a breeze. 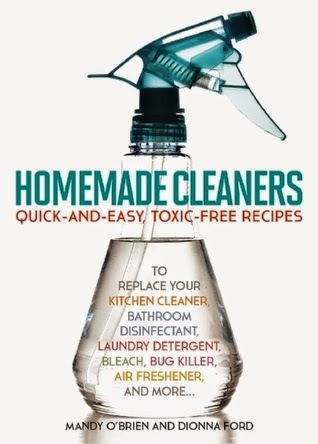 “Homemade Cleaners” features over 150 recipes that are all toxin-free, easy, affordable, highly-effective, and kid-friendly. Replace your current all-purpose cleaner with a 1:1 vinegar-and-water solution; for a heavy-duty glass cleaner, mix castile soap with 1 quart water; or for a granite counter cleaner, combine vodka, water, a drop of dish soap and essential oils. Then, just spray and clean! This book is a great beginners guide to toxic-free cleaning in your home. Not only are the cleaners toxic-free but they are also frugal because they are made with ingredients you have on hand and the ingredients is not expensive either. I find the book very resourceful and definitely one I am going to keep on hand to reference many times over. Do you make your own homemade cleaners? If you do and you have some recipes posted please share the link in your comment so I can go take a look at you recipe.